In Canada, winter brings with it more than pretty snowflakes! With Winter, we can expect different road and weather conditions. At any given time, each Province can be experiencing, very unique climate and weather of varying degrees – from mild to extreme. Ship My Ride would like you to be prepared when you make your way to receive your vehicle once it has been delivered to its destination. Please anticipate that the vehicle may be snow covered and/or the windows may be obscured related to winter conditions. 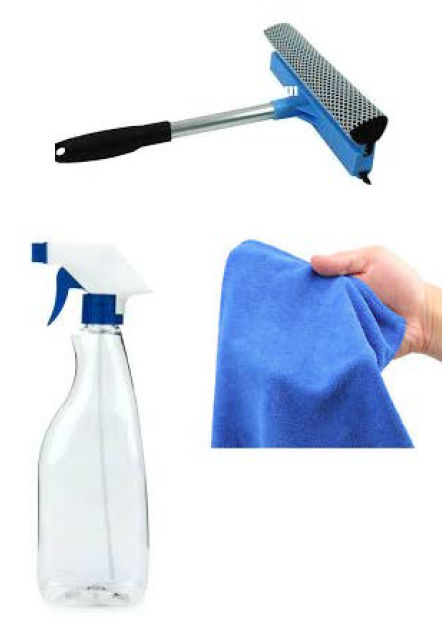 We recommend that you arrive prepared with a squeegee, or snow brush, a cloth and ideally a filled spray bottle. In the event it is needed, you’ll be able to drive away safely by clearing your windows, headlights and taillights.